The mission of the Public Broadcasting System is to create viewer content that is informative, educational and inspires those that watch. 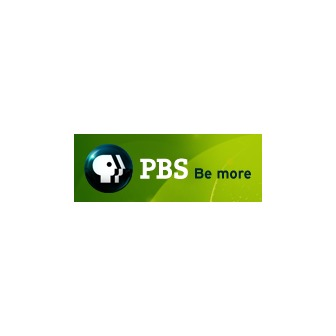 PBS accomplishes their mission by offering programming that expands the horizons of children. 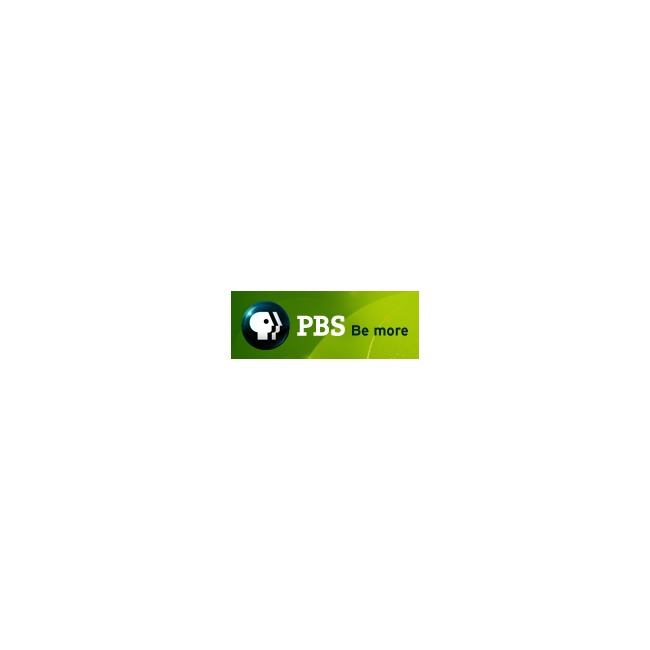 PBS offers informative and inspirational documentaries that help to open up new places and data to the viewer. News programs that are non-commercialized which inform viewers of what is happening in the world. Programs that help expose Americans to the different worlds of dance, art, music and theater. The goal is to make the Public Broadcasting System the largest classroom in America. The station is available to all of the children in America, including those unable to attend preschool and it offers educational content that helps children prepare when they do attend school. 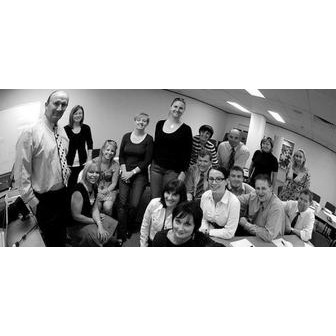 The system is the largest source of media content provider for teachers of preschool. It is also the first place parents go for videos for preschool children online. The content provided is proven to help improve the literary skills of preschool and young children. Another commitment that PBS is committed to providing is bringing the arts to the viewers in America. Its goal is to keep the arts alive not just for today's youth, but for generations and generations. Because of this goal, it provides a large amount of content with music, dance, theater and art. For most people the only place they get to experience performance art of this type is by viewing it on PBS. During 2010 PBS was able to offer over 500 hours of cultural and arts programming which had a viewership of over 94 million people. The system's idea is to offer programming for a number of different genres, interests and ages. Over 150 million get to see programming either on the television or online, in order to explore the motivating world of history, science, culture and public affairs through the trusted content of PBS. Since it was founded in late 1969, the Public Broadcasting System has provided excellent viewer content to all 50 U.S. states, Virgin Islands, Guam, Puerto Rico and American Samoa. PBS has evolved over the past four decades to try and stay in tune with the new modes of mass-media; while still remaining a place for educational, cultural, scientific and historical content that is safe for all ages to view. When PBS was founded in late 1969, it took over the different functions of the National Educational Television its predecessor. In 1972, closed captioning for the hearing impaired was pioneered by PBS. A PBS station in Chicago, in 1975, became one of the first stations to use stereo in its broadcasting. Before October of 1989 donations given to PBS from their viewers were recognized contributions as being from an individual station like WXYZ. After October of 1989 all the text for the contribution showed was Public Television Stations. In 1994, an industry publication, The Chronicle of Philanthropy released results from a study of non-profit and charitable organizations credibility and popularity. The study, one of the largest of its kind, showed that the Public Broadcasting System was ranked 11th out of over 100 charities as most popular nonprofit/charity in America. In 1995, it became one of the first major TV broadcasters to launch a website online. It launched the first all-digital broadcast facility in the entire U.S. It launched video players in 2009 on its website pbs.org that offered hours of programming free for all audiences including preschoolers and older. In December of 2009, PBS signed on for the Nielsen ratings audience measure for the first time in the system's history. Throughout the last 40 plus years, PBS has been bringing content to the people of America to fulfill their goal of educating the public. That goal is achieved on a daily basis both through the television and on-line media.